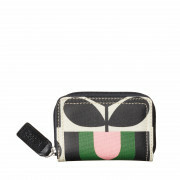 Less is definitely more with this stunning Orla Kiely wallet. The zip wallet has all the space you need for your cards and notes. 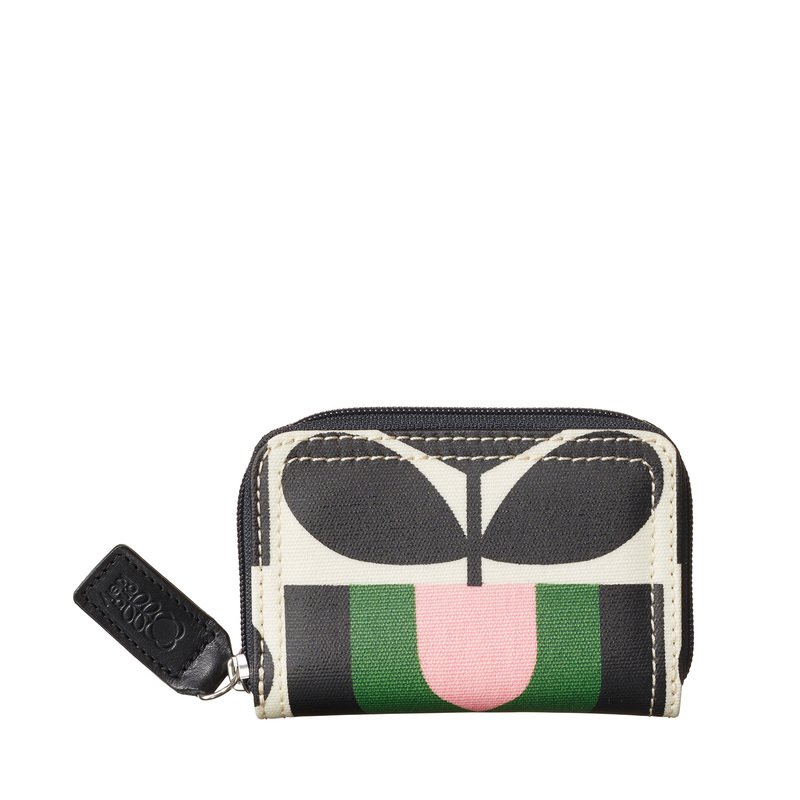 The wallet is finished off with a zip that closes from one side to the other for ultimate security.